Sony has unveiled a new limited edition model of the PlayStation 4 Pro-style God of War, the upcoming action-adventure from Studio Santa Monica. The kit will include the console in the colors “Gray whale” with hard disk 1 TB, wireless controller Dualshock 4 with an appropriate logo and a boxed copy of premiere edition of God of War. 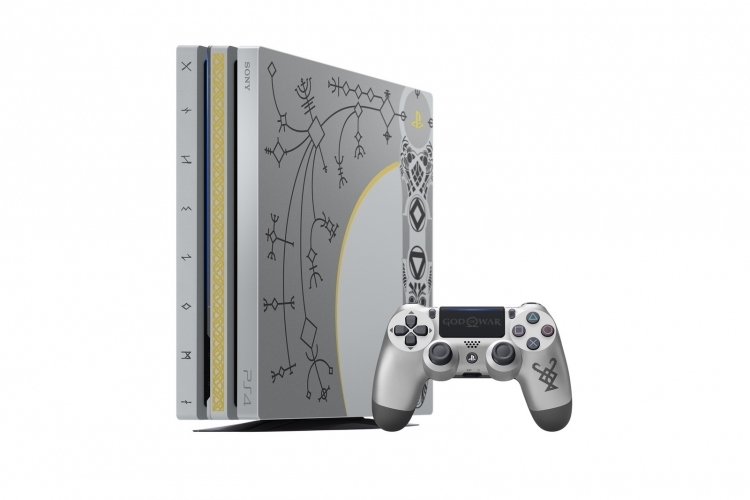 This is a rare edition PlayStation 4 Pro was created in conjunction with Santa Monica Studio to please fans of the God of War. It can be to buy only at select stores — a list of them and the cost of the console will be announced later. In addition, stated that the game on a powerful console version will be playable in 4K resolution if your TV supports it. The Director of Studio Santa Monica Studstill Shannon (Shannon Studstill) said that his team is proud of how the new axe Kratos, “Leviathan”, which should be a symbol of the game detail turned out to be Pro PS4. “On top of the front of the console there is a skill tree of an axe, which is highlighted in the game, when you improve a weapon. And decorated with runes on the handle of the axe located grooves — inserting them in precious stones, you will be able to unlock unique abilities of the axe,” said he. 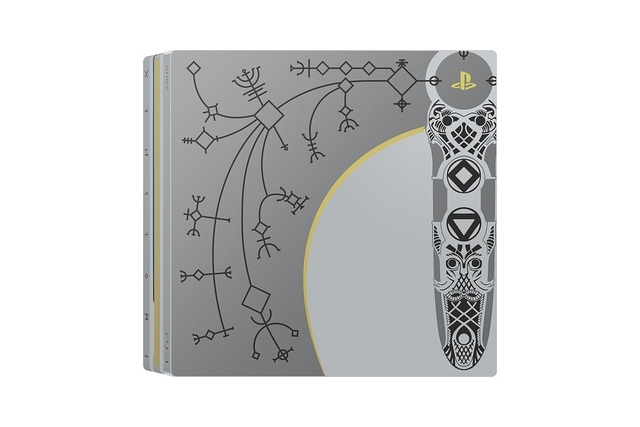 From the bottom on the front of the PlayStation 4 Pro shows the eight runes, each symbolizing one of the kingdoms in God of War. And the Dualshock 4 controller you see the sign brothers huldra, which is also present on the axe. 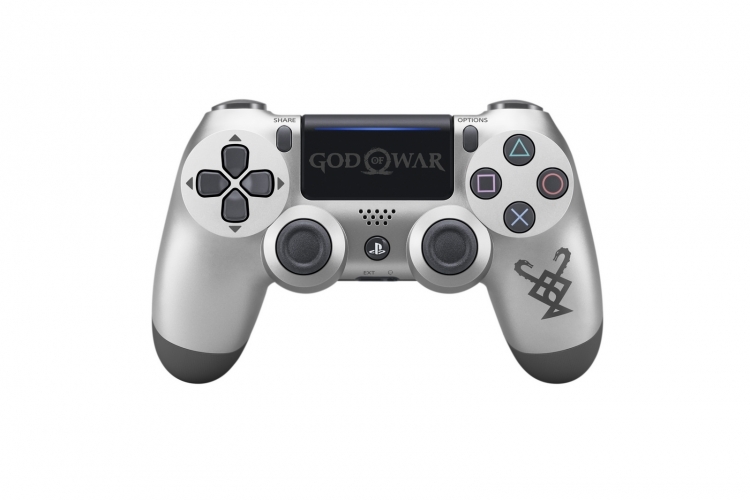 The touch panel controller logo God of War. Prime Minister God of War will be held on April 20, exclusively on the PlayStation 4.